Ever since completing a €105m transfer from Borussia Dortmund in 2017, Dembele’s time at Camp Nou has been overshadowed by injury problems and disciplinary issues. The France international spent four months of last season out with a hamstring injury and he’s currently sidelined again with an ankle problem this time. 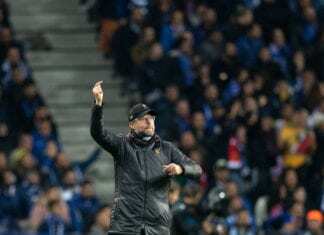 Adding to that are reports over Dembele showing up late for training sessions over the past year with Barcelona having taken special disciplinary measures to ensure there are no further repeats. And now Ter Stegen has given his views on the 21-year-old’s circumstances at Barcelona. “The club has quite rightly reacted [to give Dembele a fine],” Ter Stegen told Bild. “Ousmane is still young and will learn from it. Basically, I have to say that I like that not all guys are the same in football, otherwise it would be boring. “He is a talented footballer who will help us. He is not a complicated guy and is absolutely fine. 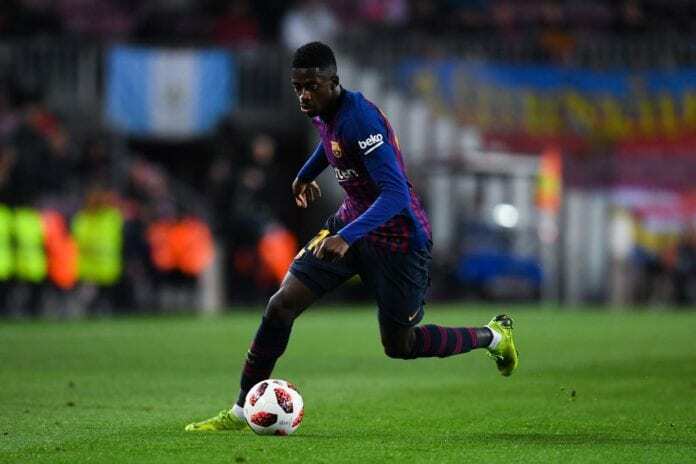 Despite the controversy surrounding his antics at Barcelona though, Dembele has become an increasingly important member of the squad with 13 goals and five assists in 27 appearances across all competitions. 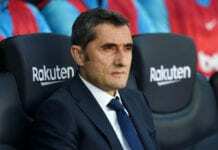 The French forward will be facing two weeks on the sidelines with his ankle problem after coming off in the 69th-minute of Barcelona’s 3-1 La Liga win over CD Leganes last Sunday. Next up for Ernesto Valverde’s side is a trip to Sevilla for the first leg of their Copa del Rey quarter-final clash. Following that will be a Catalan derby against Girona on Sunday in La Liga with the second leg against Sevilla coming up next Wednesday.